First Plumbing and Heating Ltd are a trusted, polite, professional company, with over 26 years experience in the trade. We are based in Wimbledon and cover London and Surrey. 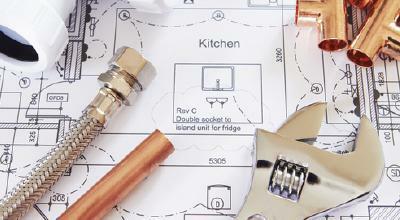 We specialise in all types of home improvements, property maintenance, central heating systems and plumbing work. All our engineers hold recognised trade qualifications and are gas safe registered. We are a friendly company, small enough to care BIG enough to cope. We guarantee a friendly, clean and tidy service, and pride ourselves on our reputation for being prompt, punctual, and professional. Our customers rate us highly for our ability to stick to deadlines, and for the quality of our workmanship. Please mention Trustatrader.com when calling. "-I verbally booked an appointment with First Plumbing & Heating (GOC) Ltd. -he asked me to confirm my details by email,which I did through Trustatrader. -he did not turn up. -he did not contact me. -4 days later I emailed again,asking to re-book. -he did not contact me. -I contacted Trustatrader-who contacted him. -His reply to them-he suggested I had made a mistake,and contacted another company,not him. -And that he didn't do work in my area. -My 2 emails to him had been sent via Trustatrader,and had been confirmed by them. -I would not Trust this Trader"
Trader reply: "Thank you for your feedback as its very important to us. We value your comments as customer service is our priority. When we spoke on the phone & we asked for some further information & I advised that If we could help we would confirm by email. We had to check our bookings before we could book anything in for you but unfortunately we was unable able to deal with your request at the time of inquiry. This is why we did not email you to accept your job request. We apologise for any inconvenience coursed.Kind Regards First Plumbing & Heating (GOC) Ltd"
"We had a loft conversion done 4 years ago. Everything was working fine up until this year when the radiators failed to get hot. We used a plumber to fix the problem, but he failed to find the fault. We called in Alec from First Plumbing & Heating and within a couple of hours he located the problem, which was kinked flexi pipes within the wall feeding the 2 radiators. 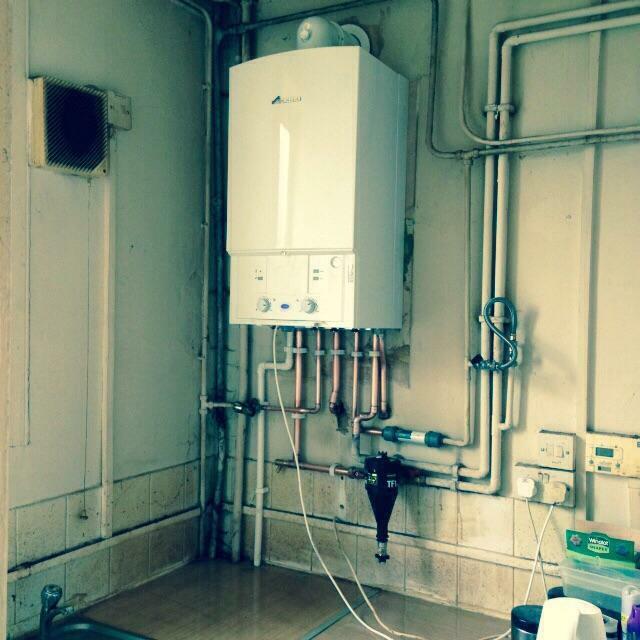 He removed the flexi pipes and replaced them with copper piping all within a morning. The house was left clean and tidy, as you would expect. We would definitely recommend this company as they are polite, trustworthy, punctual and value for money. We will certainly be using them again in the future." 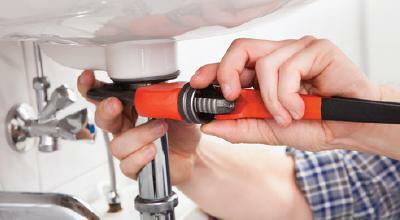 "Sean from First Plumbing was prompt, efficient, friendly and delivered an excellent service. He did a first rate job on our bathroom re-painting, re-sealing and some additional repairs. I would heartily recommend and will most definitely be using them again. Great work Sean!" "It was a tricky job fitting a block oak wood top to an old set of kitchen units and walls which were not level. The fitter, stuck with it and produced a really nice piece of work. He was also really pleasant to liaise with."